Sharif has been performing for over 20 years in venues throughout the US, Europe, and Central America. Companies like Sony, Dell and Starbucks have all hired Sharif to liven up their special corporate events. Sharif's breadth of music is truly extensive, ranging from Classic Rock (Eagles, Zeppelin, Fleetwood Mac) to 80's (Cars, Poison, Bon Jovi) to Modern Rock (Matchbox 20, John Mayer, David Gray) to Oldies (Carole King, James Taylor, Neil Sedaka) and even into the Hip Hop Realm (Justin Timberlake, Lady Gaga, Backstreet Boys). 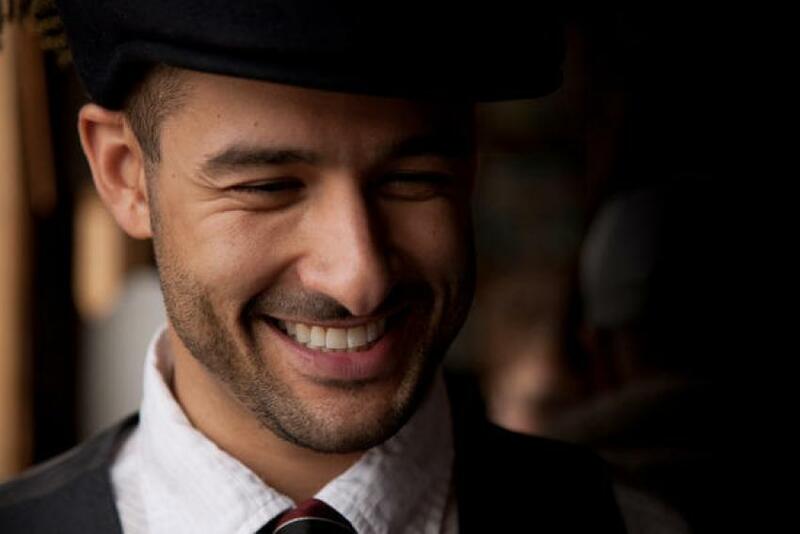 Aside from his list of over 1000 cover songs, Sharif has also recorded 4 original records, with musicians from bands like John Mayer, David Gray, Beck, Jason Mraz, Willie Nelson, Norah Jones and many others. Sharif utilizes many different pedals and effects to create a true "One Man Band" sound. Should you decide to book Sharif for your special event, any song or list of songs can be learned and performed with just a little notice.